The nutty crunch of the hazelnuts, zip of lemon, and kick of chili flakes add just enough depth to a side of greens that goes with any meal. 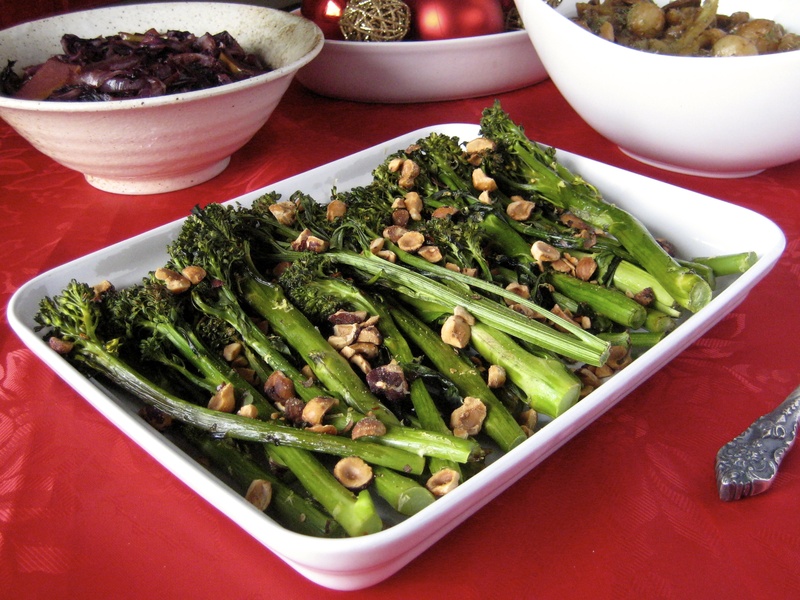 If you can’t get broccolini, this combination plays nice with broccoli, cauliflower, and asparagus, too. 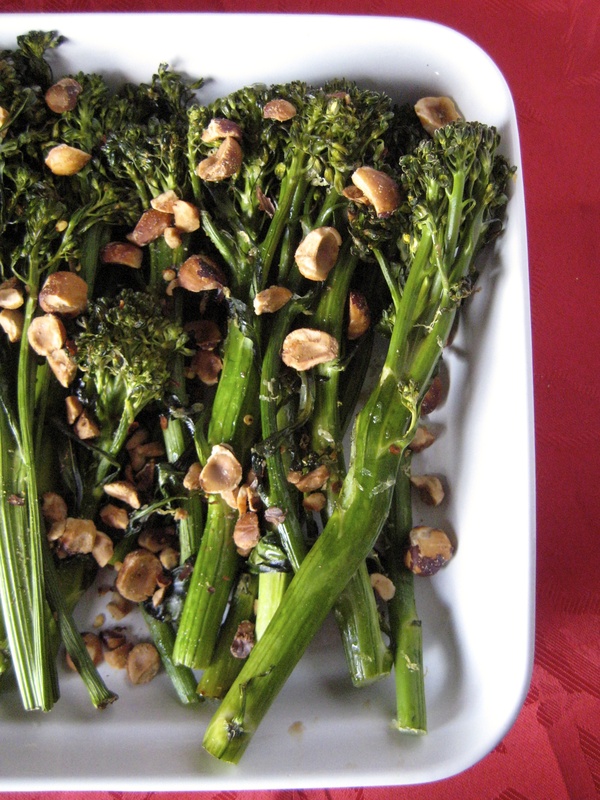 Preheat the oven to 400 degrees F. Toss the broccoli with the olive oil. Put it on a baking sheet and sprinkle with the grated garlic, salt, lemon zest, and chile flakes. Roast for 15 to 17 minutes, until the stems are tender crisp. Drizzle with the lemon juice and sprinkle with the hazelnuts. Serve immediately.